Prepare to be embraced by the plush interiors of our suites! 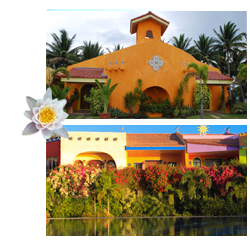 Pueblo por la Playa offers luxurious rooms in two locations:. the Ixtapa Suites overlooking the Infinity Pools. Each suite is designed eith your comfort, relaxation and privacy in mind. The vivid colors complement the elegant furnishings and spectacular vistas.